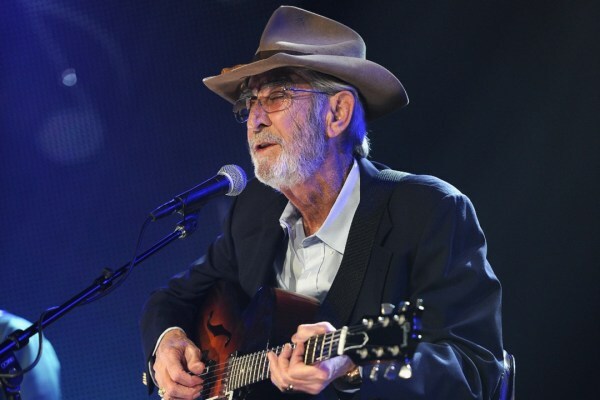 We regret to inform you that due to uncontrollable circumstances, Don Williams has cancelled his March 19, 2016 show at the IP. Tickets purchased with a credit card from Ticketmaster.com or over the phone directly with Ticketmaster will be automatically refunded. Tickets purchased from IP must be returned to IP for a refund.